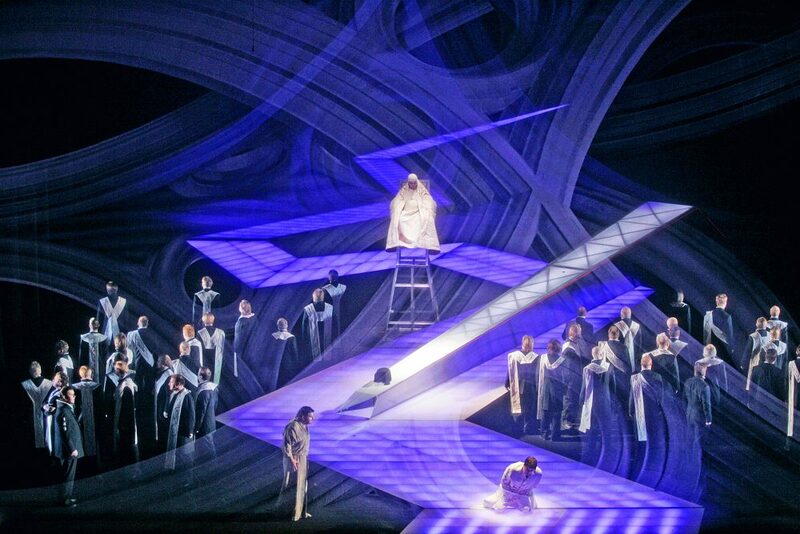 Richard Wagner’s final opera is a tale of mystery. 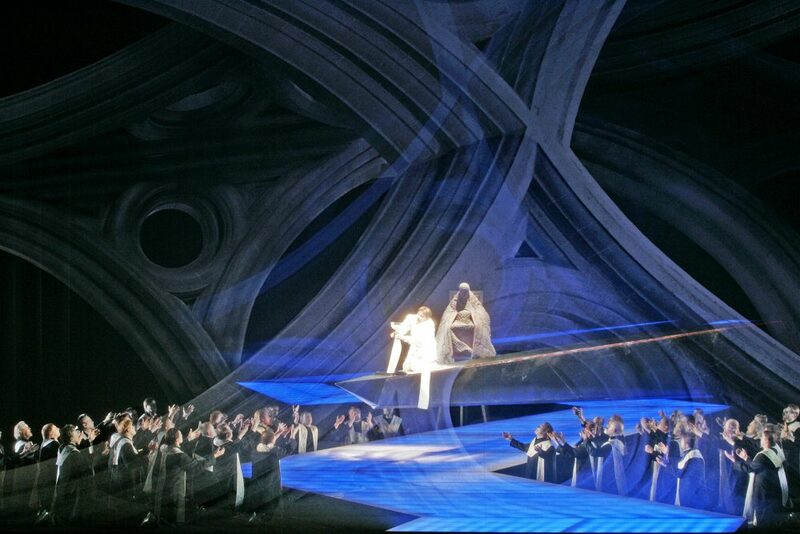 Indeed, Parsifal is not so much an opera as a journey into another reality, a plunge deep into the world of myths. 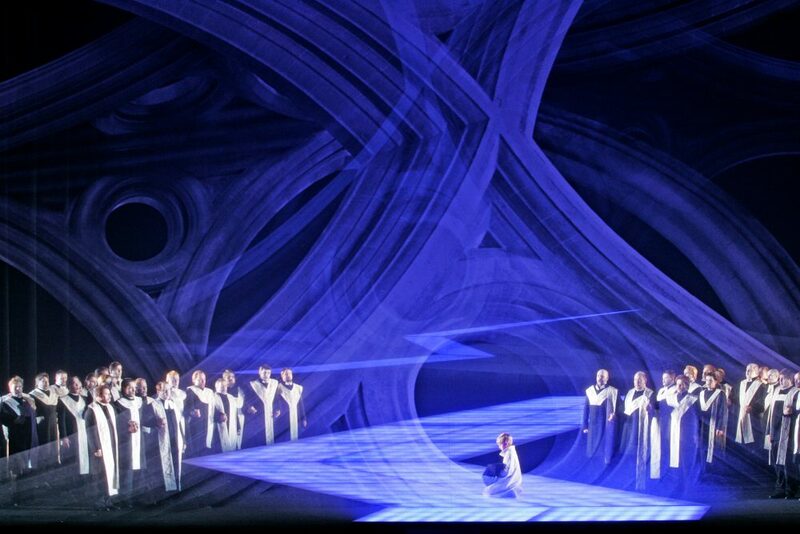 Time has no meaning as the viewer is immersed for five hours in the world of Parsifal. Director Harry Kupfer’s masterly vision addresses the fundamental issues in life. Please note that you can still buy tickets through the lippu.fi website for performances in spring 2018, but not for season 2018-2019. King Amfortas is wounded and can only be saved by an innocent young man. 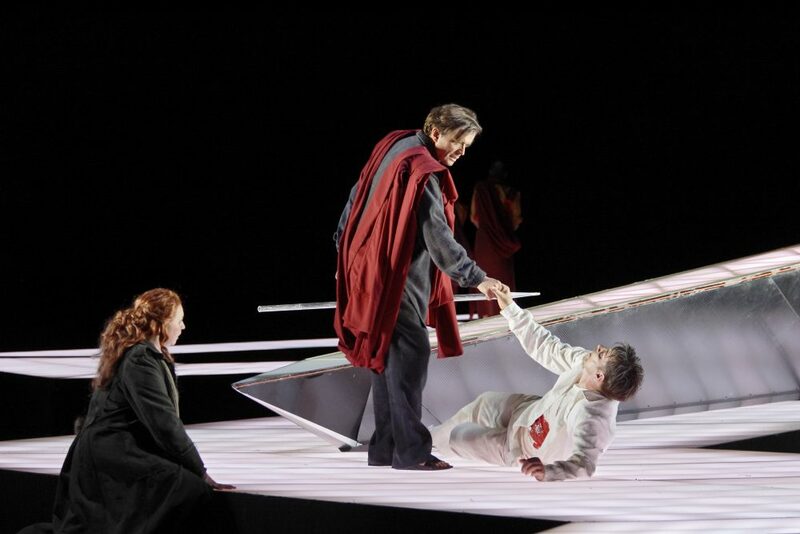 Parsifal is such a man, and he is sent forth to seek a cure. 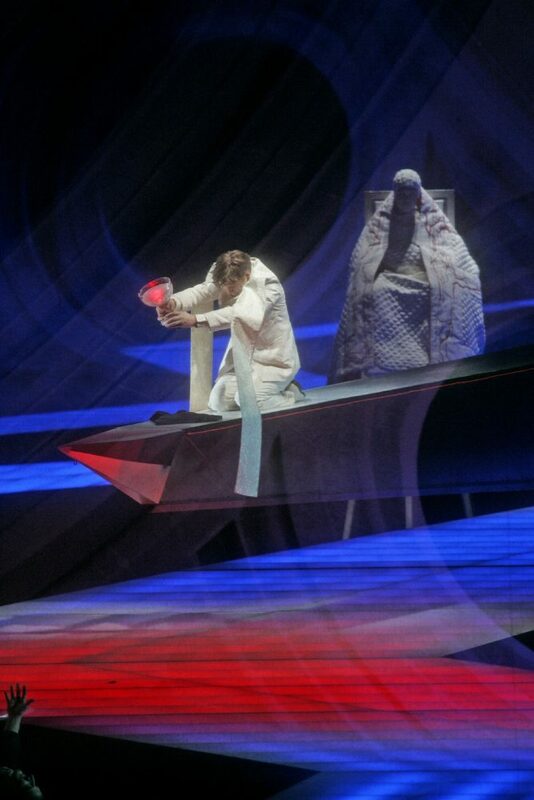 Through self-denial and self-awareness, Parsifal grows into a saviour, bringing salvation to those doomed to suffering and becoming King of the Knights of the Grail. Are you ready for a journey into another reality? Take a look at the menu and pre-book the 40-euro buffet online via the link below.